The Kia RIO is a B-segment subcompact car first introduced in 2000 and is currently in its fourth-generation. The body styles for the Kia RIO have included a three and five-door hatchback and four-door sedan. 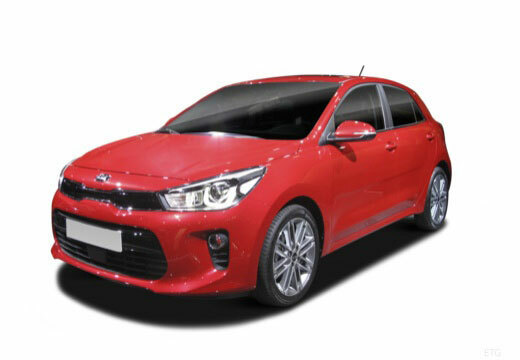 The fourth-generation Kia Rio was awarded the 2017 Red Dot Award for Passenger Car Design and the 2017 iF Design Award for Discipline Product. These tyres always seem to have a bed in period and to be fair, I am only just outside of that in mileage terms. Fuel economy has improved by approx 2mpg for swapping out the Dunlops on the trailing end. Tyres are performing as they should and the drive feels great. Definitely recommend these tyres and Black Circles. Will always check Black Circles for any new tyres that I need.